You have been looking for a car for quite a while and finally find one that you want. It is the make and model you want, the right colour, and falls within your budget. You are about to pull the trigger and purchase it, but have you looked into the history of the vehicle you are considering? There are companies available who can check the vehicle history based on the VIN look up (also known as the vehicle identification number) and hiring their services would be very beneficial for you before purchasing a vehicle. Below are 3 main reasons why you should always ask for a vehicle history check. 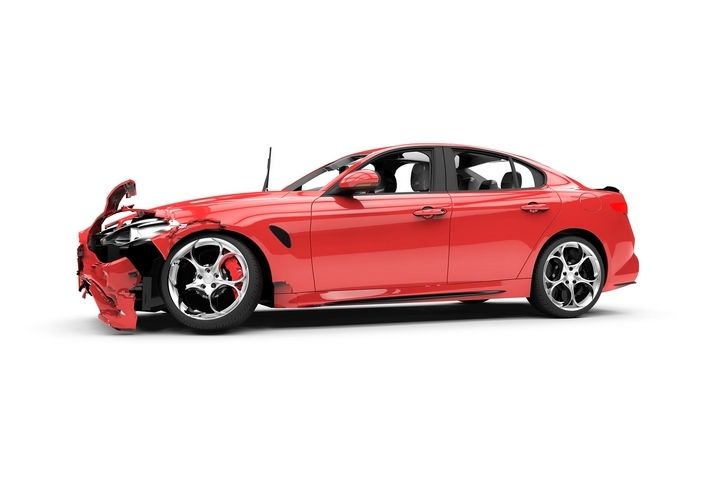 A vehicle history can inform you of whether the vehicle you are considering has ever been involved in an accident. The report will tell you when the accident occurred and what damage was sustained. If the person selling the vehicle denies that the car has ever been in an accident and the report says otherwise, trust the information on the report. It would be best to walk away from a situation like this; if the owner is not being truthful about the vehicle’s accident history, he or she could be lying about other things as well. Pay attention to the date of the accident. Has there been enough time elapsed between then and now? If not, sufficient repairs may not have been done and the car may be unsafe or illegal to drive. If you are aware of the damage to the vehicle, believe that it has been repaired accordingly, and still want to pursue the purchase, ask for bills and receipts pertaining to the damage to confirm the damages were in fact repaired. If many components on the vehicle needed to be fixed, it may be best to walk away. Many people who purchase vehicles get loans to finance their purchase. When a loan is secured on a vehicle and loan payments are not being made, a lien is taken out by the lender and remains until the loan is paid in full. The lien prevents the owner of the vehicle from transferring ownership or selling it until the load is paid or holds the new owner responsible for the amount. 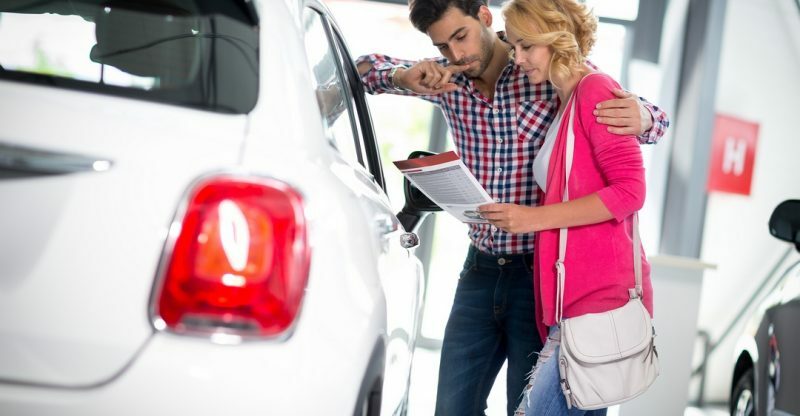 When purchasing a used vehicle, you want to confirm that there are no liens outstanding because this would indicate that the owner has not paid the loan back in full. 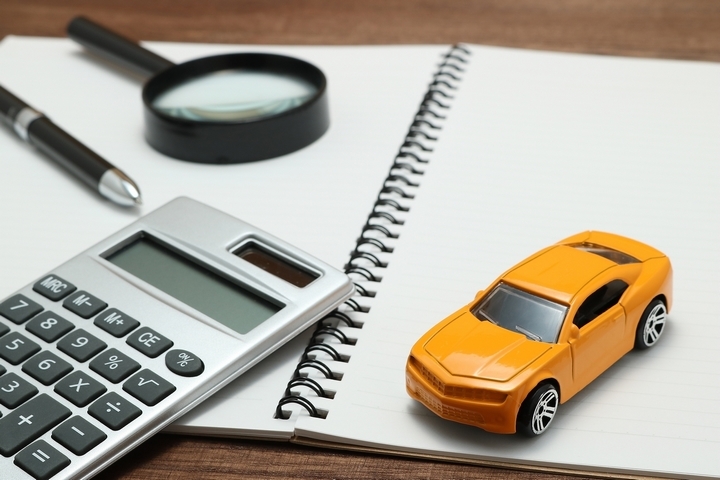 Checking the vehicle history will specify any liens on the vehicle you are considering. 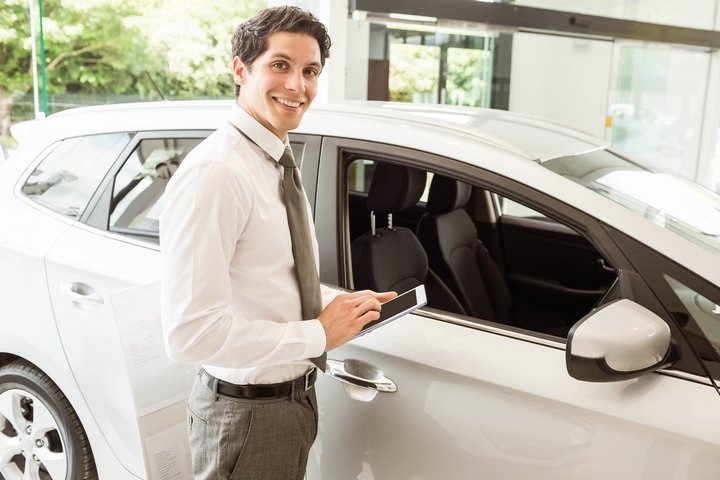 In the event that you buy the vehicle with a lien against it, you will be responsible for paying back the remaining amount of the loan to have it discharged. If a lien is present and you still wish to purchase the vehicle, ask that the owner pays to have it removed and provide you proof. If this request is refused, it is best to walk away from the sale. Obtaining a vehicle history report will determine every owner that he ever had the vehicle you are considering. This may seem like a trivial detail to look into but it can in fact tell you a lot about a vehicle. A vehicle that has not had many owners demonstrates that it has been reliable and therefore maintained correctly. On the other hand, a vehicle that has had an excess amount of owners over the years may be indicative of a vehicle that has experienced issues. A vehicle history report can often show the location of previous owners as well so you know where the vehicle has been driven. For instance, if you see that the vehicle was owned in a colder climate, it could mean that the vehicle has been exposed to road salts and you should look for signs of rust and corrosion on the undercarriage.